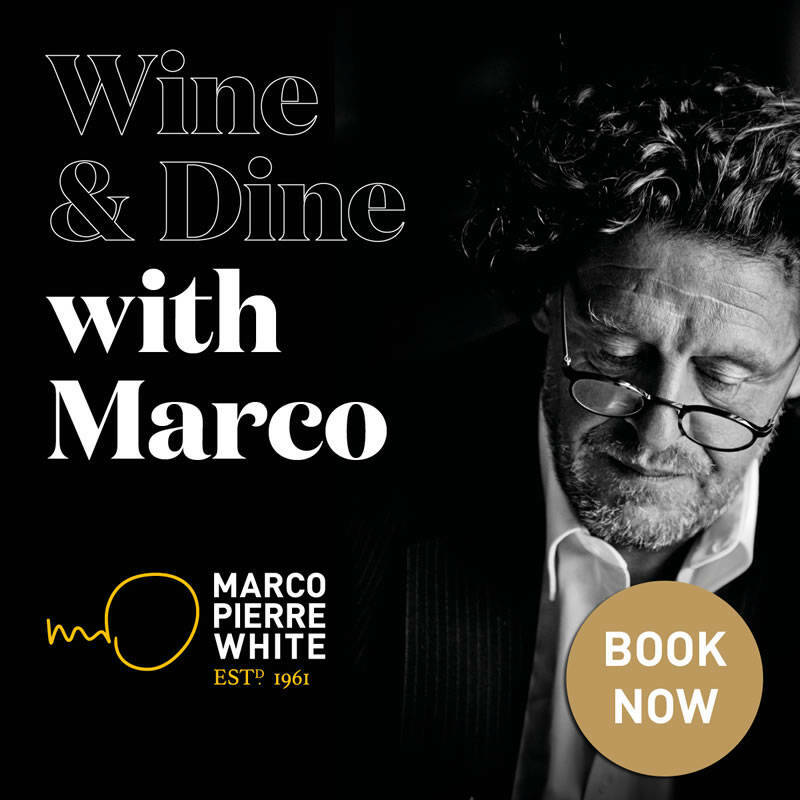 Marco Pierre White is an acclaimed chef, restaurateur and TV personality. He has restaurants across the UK under different brands. Explore our website to discover more about Marco Pierre White restaurants and to reserve a table. You will find we have different cuisines to cater for varying tastes and a range of experiences from afternoon tea to brunch, private dining to group bookings and an extensive drinks list across our bars.